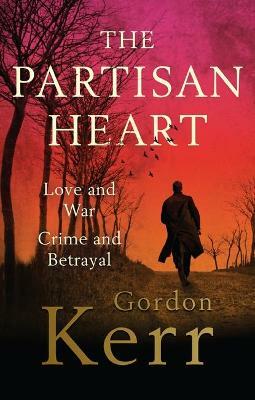 Shortlisted for the Theakstons Old Peculier Crime Novel of the Year 2014. 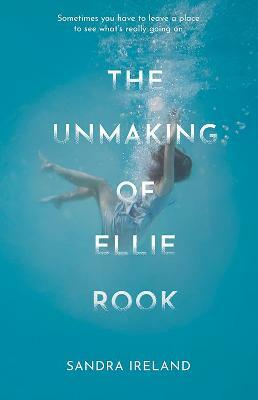 February 2014 Book of the Month. The fourth DI Alex Morrow mystery. 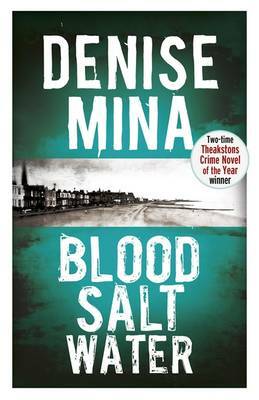 It is believed that Denise Mina is doing for Glasgow what Rebus did for Edinburgh. Certainly she creates a city full of corruption where the high and the low get sucked into dark crimes. 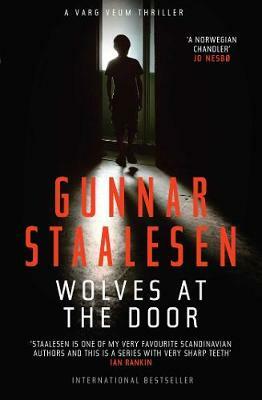 Covering two periods, 1997 and today, with some brilliant characters, this is excellent police procedural stuff, dark, clever, atmospheric and well plotted. Denise Mina will be appearing at the Theakstons Old Peculier Crime Writing Festival (17-20 July 2014). Click here to find out more and to book tickets. In addition to our Lovereading expert opinion for The Red Road a small number of Lovereading members were lucky enough to be invited to review this title - 'The Red Road, displays many of the familiar strengths Mina-addicts will love: a smart and determined yet conflicted central character, an unusual and intriguing hook, some casually thrown-in one-liners and an ability to have the reader desperate to turn the page.' - Daniel Webb. Scroll down to read more reviews. A girl who has seen more darkness than most. A Scottish lawyer waiting to be killed. A fingerprint discovered at a murder scene, from a man who couldn't possibly have been there. Click the video below to watch an exclusive interview with Denise Mina. As DI Alex Morrow investigates the death of a young businessman, she uncovers a vicious network of power and corruption that reaches back to Glasgow on the night Princess Diana died. And to a fourteen-year-old girl sat in a car with a dead body, the murder weapon still in her hand. We have asked a select number of members and browsers to review The Red Road. You can read their reviews below. Daniel Webb - 'The Red Road, displays many of the familiar strengths Mina-addicts will love: a smart and determined yet conflicted central character, an unusual and intriguing hook, some casually thrown-in one-liners and an ability to have the reader desperate to turn the page.' Click here to read the full review. Amanda Donovan - Denise Mina writes in a unique poetic yet gritty style...This book is a must for all crime fiction fans...it is guaranteed to shock and delight.' Click here to read the full review. Ray Orgill - 'The Red Road is a cleverly constructed plot based in Glasgow... The story progresses to a believable and satisfactory conclusion though the journey is very exciting and tense. I hope we see more of DI Morrow.' Click here to read the full review. Magda North - 'I read a lot of crime fiction and am thrilled to find a new British author that I rate. 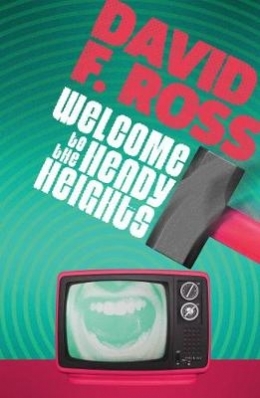 The material is gritty but the writing is lovely.' Click here to read the full review. 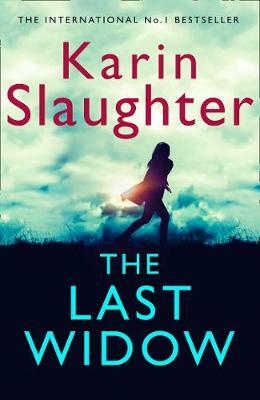 Judith Smith - 'This is not a formulaic crime novel with a middle aged detective either alcoholic or recovering who is unable to form relationships but this has a young female detective inspector, married with twins facing significant challenges in a male dominated world.' Click here to read the full review.